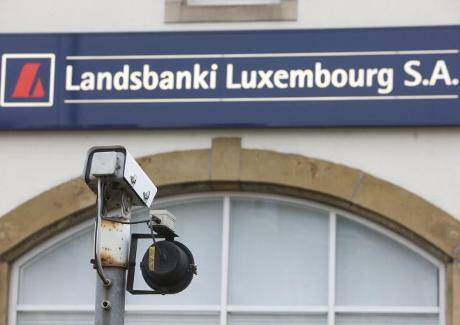 We are due to soon file proceedings against Landsbanki Luxembourg S.A., Lex Life Luxembourg S.A. (and/or its successor) and Offshore Money Managers. The main reason for the delay in filing has been due to our firm considering, in the light of the content of writs submitted by Landsbanki Luxembourg, that a claim for misleading advertising should include also excerpts of the cases where Landsbanki lawyers admit –in at least there occasions- that the main reason why this product was offered to the public was as means to -legally- reduce or mitigate Spanish Inheritance Tax. These crucial undertakings by Landsbanki lawyers indicate that the bank willfully engaged in marketing and selling a bogus tax planning scheme, as confirmed by the Spanish Tax Office in 2013. More so, Landsbanki lawyers confirmed that a brochure explaining the inheritance tax planning was give out to all clients and that this was therefore one of the main reasons, if the principal, for property owners to acquire an Equity Release. The case is therefore aimed at establishing whether the advertising was truthful or not and where not, from the point of view of an average reader, if the content would have been explicit enough to persuade readers to acquire the Equity Release Scheme. This signals a departure from classic the case argument aimed at establishing misselling of financial investments took place and rather concentrates on the tax mitigation perpective. It is only through this strategy that we will be able to request that art. 1,306 of the Civil Code is applied to these cases, the only real option to avoid having to repay the draw down if there is a successful outcome. Where both contracting parties are at fault, none of them may recover what he has given pursuant to the contract, or claim the performance of what the other should have offered. Where only one contracting party is at fault, he may not recover what he has given pursuant to the contract, or demand the performance of what he should have been offered. The other, who was a stranger to the unlawful cause, may claim what he has given, without the obligation to perform what he should have offered. 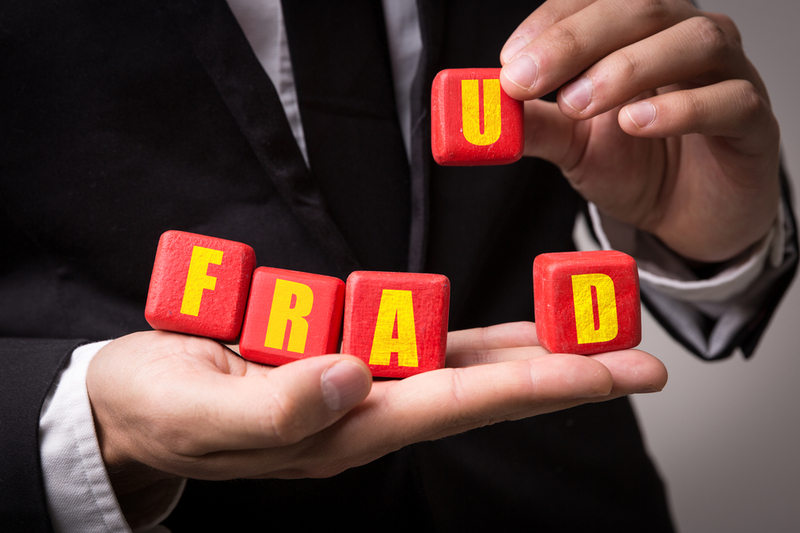 Along with Landsbanki and the successor of Lex Life, we have decided to issue proceedings against OMM (Offshore Money Managers), a pseudo-IFA who was nonetheless prolific in their advertising efforts to bring customers and banks together. Finally, the firm Cuatrecasas –no longer acting for Landsbanki or Lex Life- has confirmed in writing that they never contributed or cooperated in providing any tax planning advice, contrary to what Lex-Life advertising stated; this statement automatically renders the advertising untruthful. With respect to potential foreclosure action by Landsbanki, we will request that the bank is served with an injunction preventing them from enforcing the mortgage loan rights they hold.